On behalf of the B.P.P., Smith called on Belize’s diplomatic leaders and Minister of Foreign Affairs Wilfred Elrington to issue a formal rebuke of President Morales’ remarks. He told us that anything less would not be acceptable. 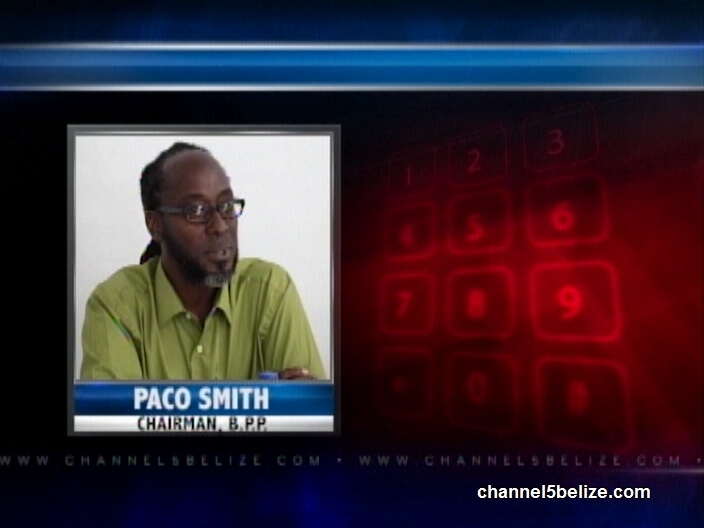 On the Phone: Paco Smith, Chairman, B.P.P. Belize, which joined the United Nations four days after independence in 1981, is expected to address the General Assembly sometime early next week. B.N.T.U. and G.O.B. – Can They Work It Out?